A Follow Spot: The Whitest, Malest Oscars Ever? NPR opened its coverage of today's Oscar nominations with the headline "It's a good year to be an idiosyncratic man." Okay, when is it not a good year to be an idiosyncratic man at the Oscars? Still, it's worth noting that this year's crop of male-centered pictures is even more dominant than usual, with all eight of the Best Picture nominees "the story of a guy who..." There are three bio pics, with The Imitation Game telling part of codebreaker Alan Turing's life story, The Theory of Everything looking at the physical struggles of brilliant scientist Stephen Hawking, and Selma going behind the scenes of Dr. Martin Luther King's efforts for social justice and civil rights in Selma, Alabama in 1965. American Sniper is also fact-based, at least in part, springing from the memoirs of... An American sniper. Played by Bradley Cooper. He's a soldier just trying to do his job to get home to the wife and kids. Boyhood focuses on one boy as he grows up, structured around director Richard Linklater's idea to actually film the same actors every year over a span of twelve years to show exactly how a boy grows into a man. It's the quirky central conceit that's been thrilling movie critics since Boyhood bowed. Birdman and Whiplash are also growing-up stories. Although the central character of Birdman, an actor played by Michael Keaton who was once associated with a specific superhero role, is mature in years, he's a bit stunted emotionally. And Whiplash is all about the battle between a kid who wants to drum and his sadistic teacher, played by J. K. Simmons. What does that leave? The most idiosyncratic man of all -- the hotelier at The Grand Budapest Hotel -- played with verve and charm by Ralph Fiennes, set in relief against yet another coming-of-age story, as we see young Zero (Tony Revolori) learn the ropes from Fiennes' M. Gustave. It should come as no surprise that the posters for American Sniper, Boyhood, The Imitation Game, Selma and Whiplash each feature one person and one person only. And it's a guy. The only one with a female in a position of prominence is Theory of Everything, which gives equal space to Felicity Jones, bless her heart. 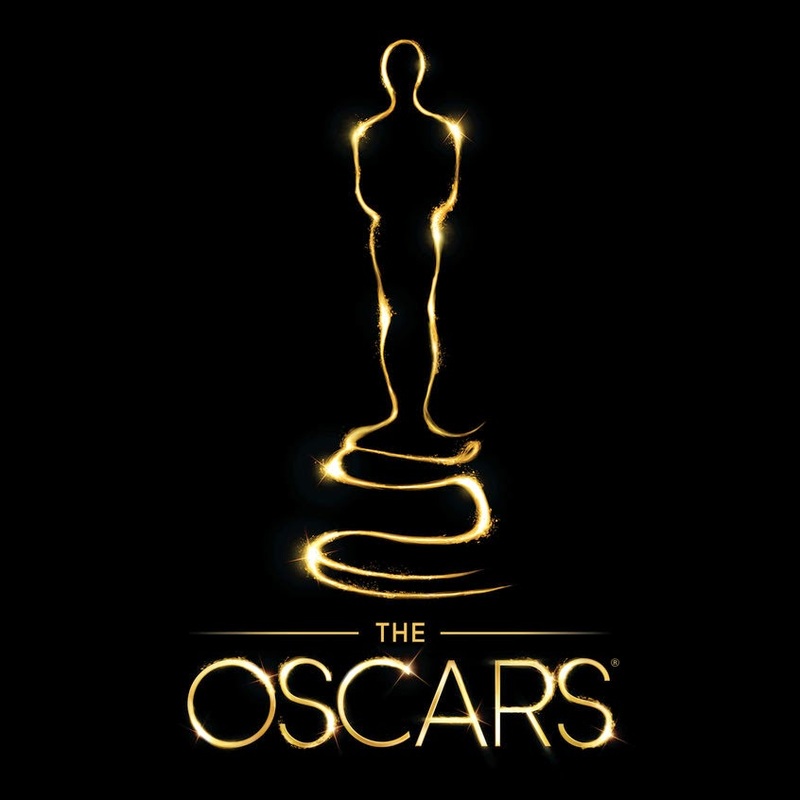 Four of the men nominated in the Best Actor category come from Best Picture nominees, with Benedict Cumberbatch (The Imitation Game) and Eddie Redmayne (The Theory of Everything) playing real people, Bradley Cooper (American Sniper) as an adaptation of a real person, and only Michael Keaton (Birdman) working with complete fiction. The fifth nominee is Steve Carell, who also tackled a real character -- madman John du Pont in Foxcatcher. Of course there are women nominated for awards. In the categories limited to actresses. You will not find any women in the screenwriter or director categories. Like the five men nominated as Best Actors, Marion Cotillard, Julianne Moore and Reese Witherspoon earned nominations for films that center on their characters. Moore's Alice in Still Alice grapples with dementia and identity issues, while Witherspoon's Cheryl in Wild is on a figurative and literal thousand-mile journey. And Cotillard is a woman struggling with depression and possible unemployment over the course of Two Days, One Night. In contrast, Felicity Jones's June Hawking is the faithful wife and companion -- as opposed to the one driving the story -- in The Theory of Everything, and Rosamund Pike's character in Gone Girl is a cliche right out of 1987's Fatal Attraction or 1990's Presumed Innocent. In the overlooked and unappreciated category... Amy Adams' turn as an artist shoved out of the spotlight by her duplicitous husband in Big Eyes went unnominated, as did Jennifer Anniston playing against type as a regular old person dealing with pain and suicide in Cake. It's also telling that David Oyelowo, who played Martin Luther King Jr. in Selma, is the lone "real man" without a nomination among the characters driving the Best Picture contenders. Selma's director, Ava DuVernay, was also shut out. "Blindingly male and blindingly white" just may be the story of the 2015 Oscar nominees when all is said and done. To see the complete list of nominees, click here. The Academy Awards ceremony will be broadcast on ABC on Sunday, February 22.